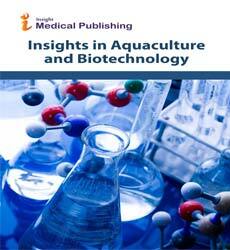 Insights in Aquaculture and Biotechnology welcomes correspondence and articles from all those involved in research in the fields of Aquaculture. In addition to traditional research papers, we would welcome other types of less formal contributions that would make the journal more accessible. Shorter articles are particularly welcome.